Lego means being creative. It is no wonder why people have created many awesome projects with Lego bricks. Today Hanielas brings us this brilliant idea of making Lego Bricks Pinata Cookies. These cookies are not only simple and super cute, but also full of colorful surprises inside. 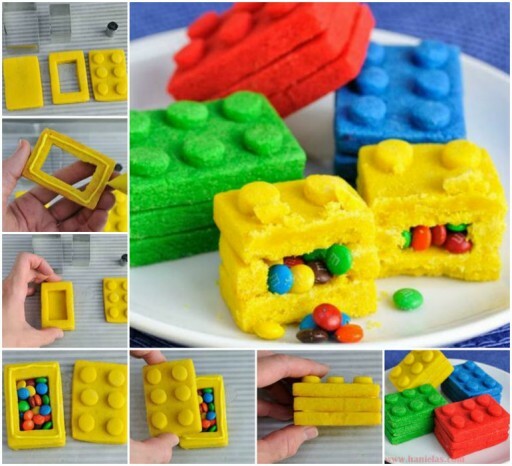 Keep reading at Hanielas how to make these Lego cookies.